There will be no need for the legislature to decide who will be the next lieutenant governor after all, Secretary of State Jim Condos said Wednesday, walking back a statement he’d made a day earlier. 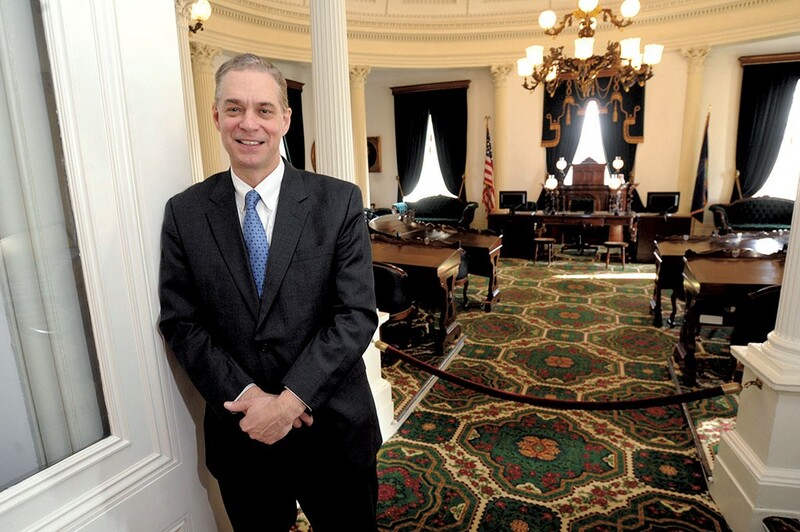 Lieutenant governor-elect David Zuckerman received 52.1 percent of the votes cast. That put him above the 50 percent mark and removed any constitutional requirement for the legislature to decide the race, Condos conceded Wednesday. 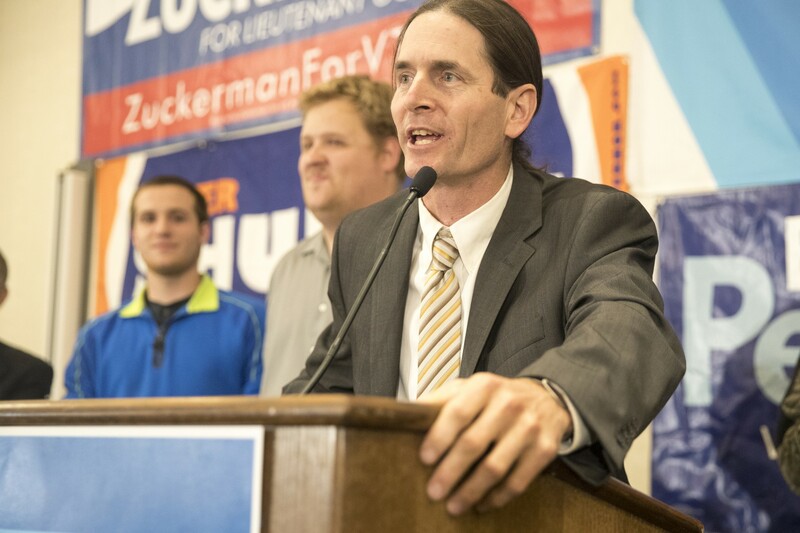 Zuckerman, a Progressive/Democrat, defeated Republican Randy Brock in the November 8 election. Zuckerman takes over from Republican Lt. Gov. Phil Scott, who was elected governor last week. On Tuesday, Condos had said Zuckerman received 48.95 percent of the vote, putting him below the 50 percent constitutional threshold. But Condos said Wednesday that number included spoiled and blank ballots — which should not have figured in. Senate Secretary John Bloomer had questioned Condos’ earlier figure, noting that blank ballots have never counted when figuring whether candidates received a 50 percent majority. Condos said Wednesday that his priority in issuing the figures Tuesday was to show what had happened to all ballots. Republican governor-elect Phil Scott received 52.9 percent of the vote. Democratic Treasurer Beth Pearce had 82.3 percent. Secretary of State Condos, a Democrat, received 89.4 percent. Democrat/Progressive Auditor Doug Hoffer claimed 55.4 percent. Democrat T.J. Donovan took 66.6 percent of the vote for attorney general.